Our first review in our Month of Japanese action , In the past few years the Japanese have seen a comeback in their cinemas of classic martial arts action ,though a lot of these films have had a added sci-fi edge to them . 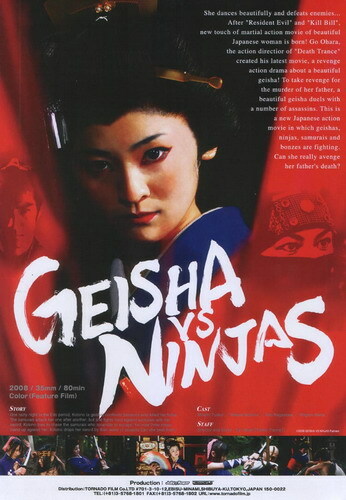 With Geisha vs Ninja the director who is also the writer and editor has gone for a more traditional story set in the Edo period. 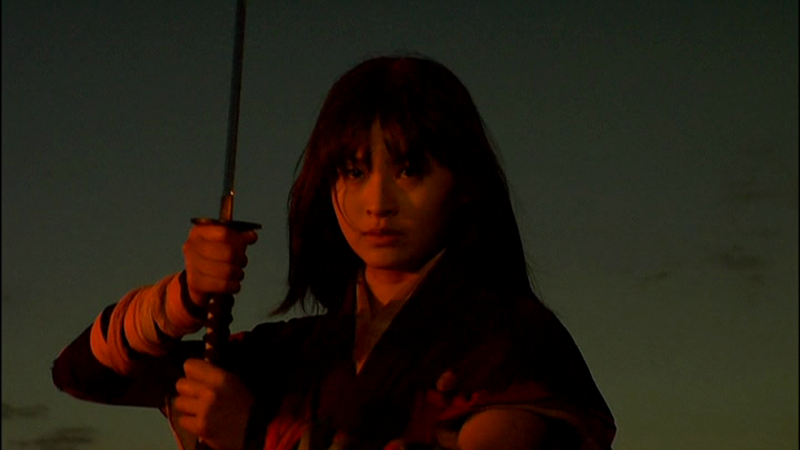 Story goes that a young woman by the name of Kotono is out for revenge for her fathers death . 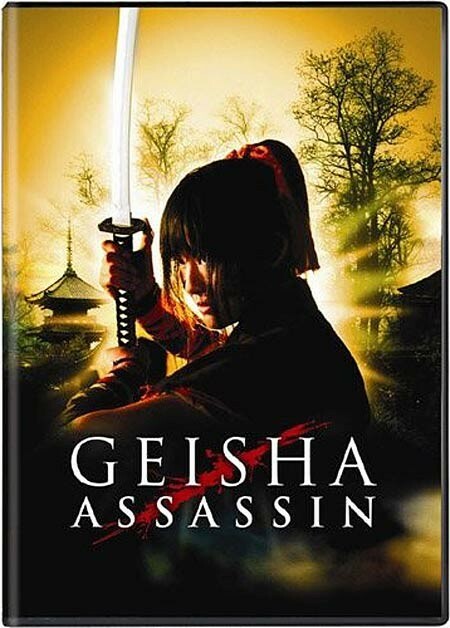 Now this film opens in the thick of it with the Young Woman ,a Geisha goes out and runs into her fathers killer ,who has no idea why this young Geisha is trying to kill him ,he defeats her and says if she lives they will meet again. With this she s attacked by a couple of Samurai which she deals with but not before realizing that her task is not going to be easy. And that's it ,what happens next plays just like a video game ,she goes of and a couple of minutes later she gets ambushed by Ninjas whom she must battle . 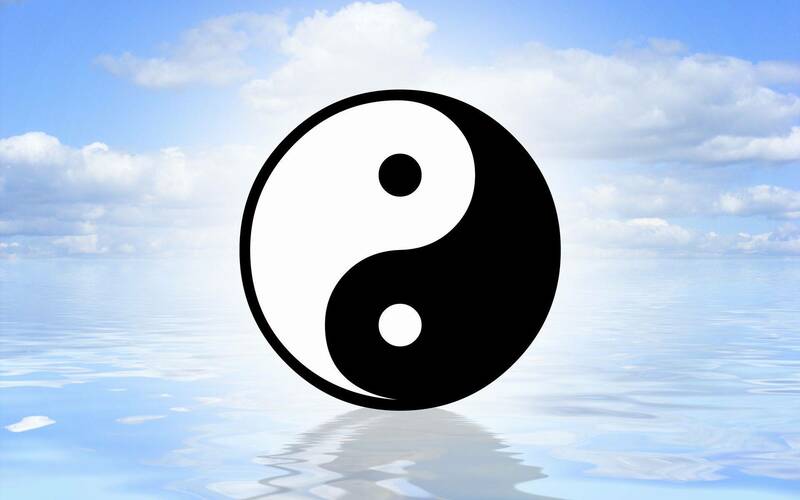 And so the story goes ,or ,lack of it really. Every few minutes she meets another adversary who she must fight and defeat before she can get to the man that killed her father . With each and every new adversary the task head gets harder . 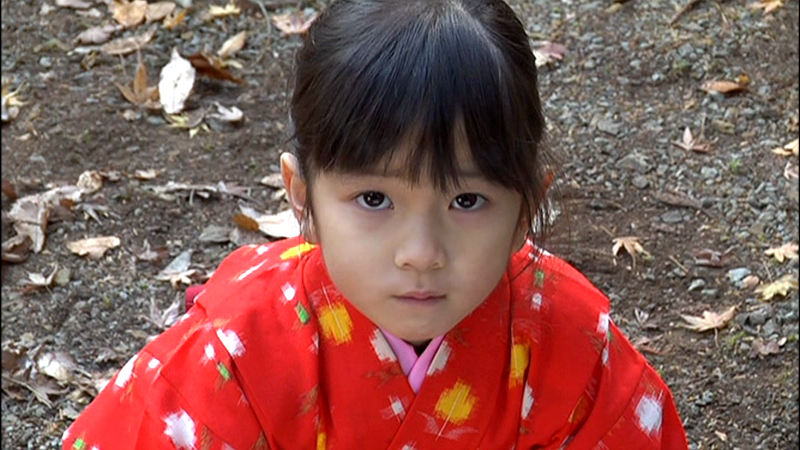 Now we do get the odd flashback of her as a kid ,her father a Samurai who teaches is shown teaching the young girl when she is about 5 years old. As a young child she dream't of being a Geisha but her father she must learn the Samurai code and went about teaching her with a stern hand . 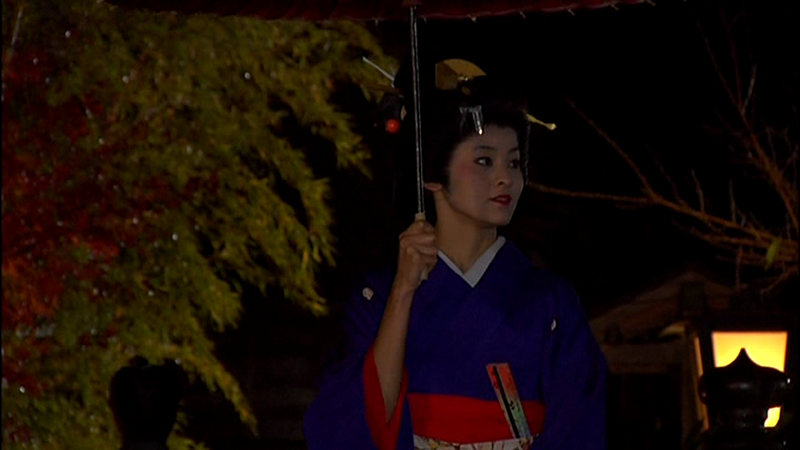 That is the whole film The young Geisha Kotono must fight and defeat each enemy till she can confront her fathers killer ,who does not know her at first and then says ,''I didn't Kill him. As as far as plot goes ,this film has a only a smattering of it. So in reality I should not think to much of this film ,but that's the problem I really enjoyed it ,due mostly to the fights ,of which there are plenty , and mostly all well choreographed . Though some scenes are sped up and a couple of those are so fast it reminds me of the old keystone cops films when everyone zoomed about as if they had jets strapped to their feet. If there's one thing Go Ohara can do is make enjoyable fodder and this is no exception. With a short running time of under 80 minutes it is not going to get your brain thinking to hard but for short blast of swordplay and martial arts action ,this is a fun film and one you could watch more then once because of the action. Also on top of that the acting seems pretty good ,considering these films are made on a tight budget , the actors and actresses could hold there own in a much bigger production. Of course the thin plot is going to effect the final score of the film ,but the action scenes give a little boost to what the film deserves . 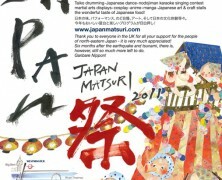 This Geisha is deadlier then you think! 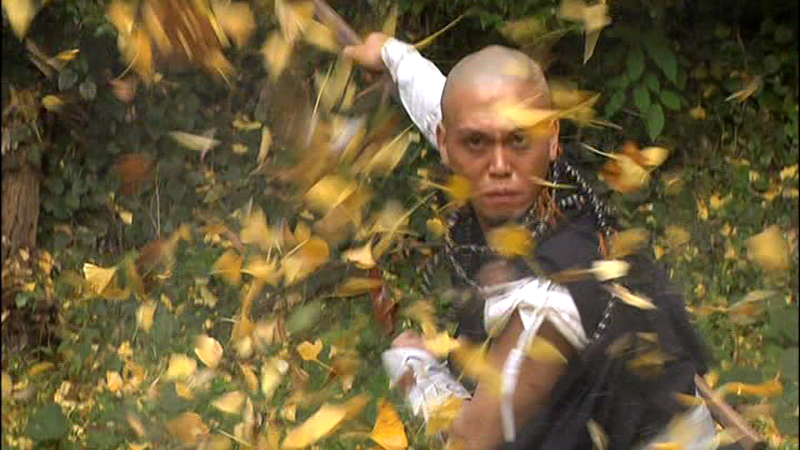 As Kotono fights each new adversary ,the fights get tougher. From Ninjas to Monks her foe are varied and deadly.